← Be a hope giver.. 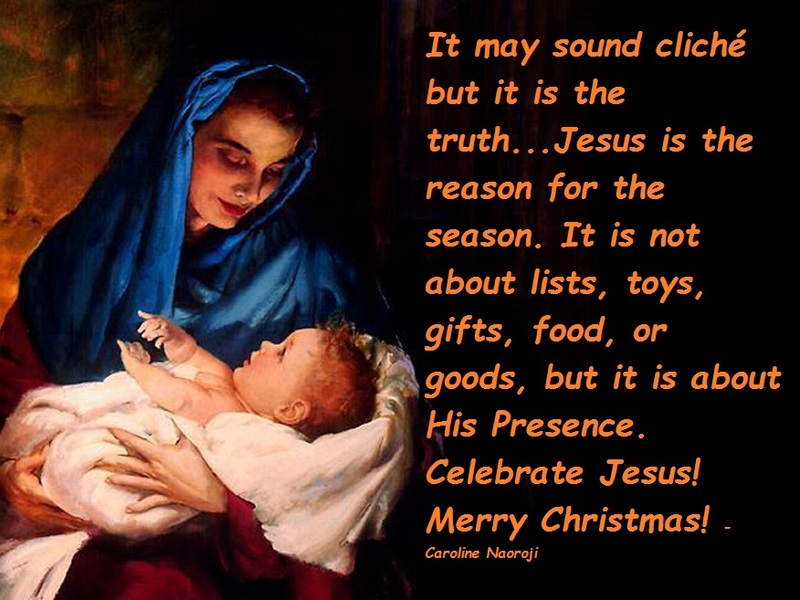 This entry was posted in Christian life, Christian Quotes, Christmas, encourage, Family, God, Inspiration, inspirational quotes, Jesus, life, Motivation, motivational quotes, Name of Jesus, Thoughts and tagged Christmas, food, gift, Jesus, reason for the season, toys. Bookmark the permalink.